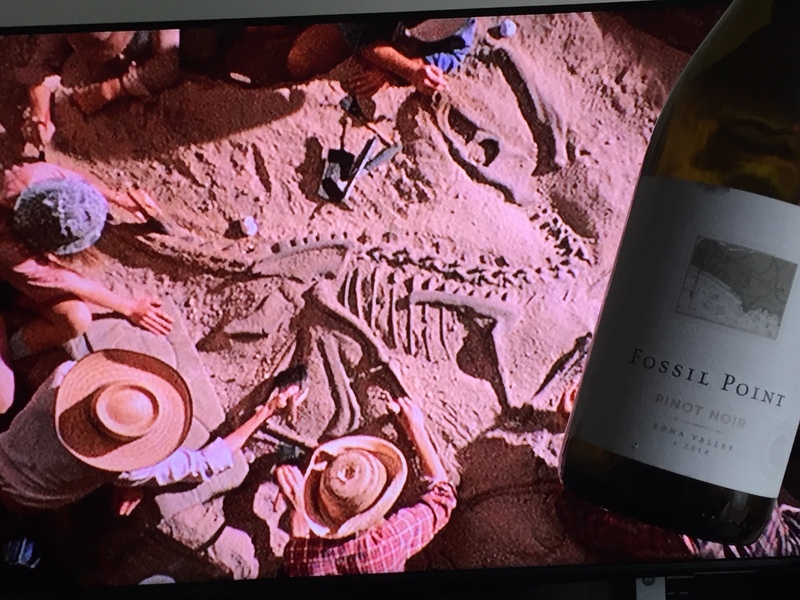 The wine and film pairing for this weekend is Fossil Point Pinot Noir and Jurassic Park. Obviously I got a little nerdy with this pairing and its archaeological theme. Fossil Point is a winery in Edna Valley, California. My co-worker Tony however, would describe this Pinot as very OLD WORLD in style. Meaning less fruit and more earthiness than most New World Pinot. What’s more “earthy” than the discovering of dinosaur fossils seen in this picture from Jurassic Park? The style of the wine is said to come from the vines having taken root in calcareous shale and fossilized oyster beds. The origin of oysters is debated in paleontology, but it’s widely thought that they date back at least to the Jurassic Period. So maybe there’s even some essence of dinosaur going on in this vino. Either way they are a great match. 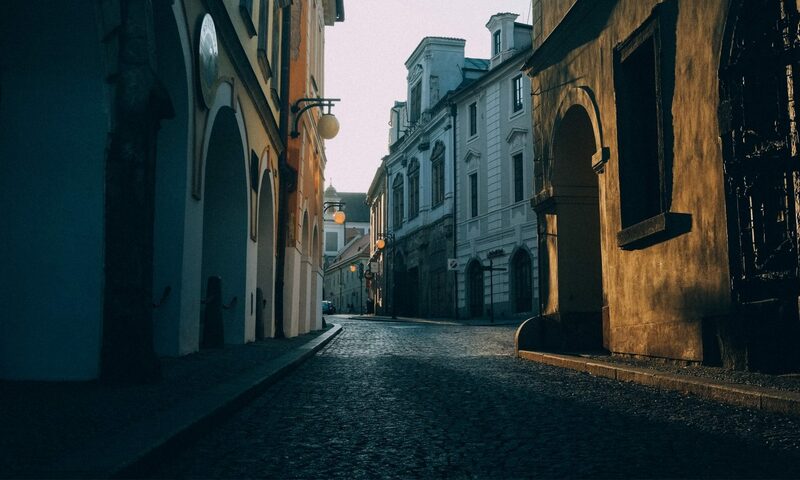 Two examples of Old World in the New World. So savor them together! And who doesn’t recognize one of the most memorable movie scores of all time….Jurassic Park! Next PostNext Instagram for April’s End!